Come learn about our audition process and get some tips on how to succeed in your audition! EYSO is hosting its first Audition Workshop, Sunday February 24 in two identical sessions, 3:30-4:30pm and 5:00-6:00pm. 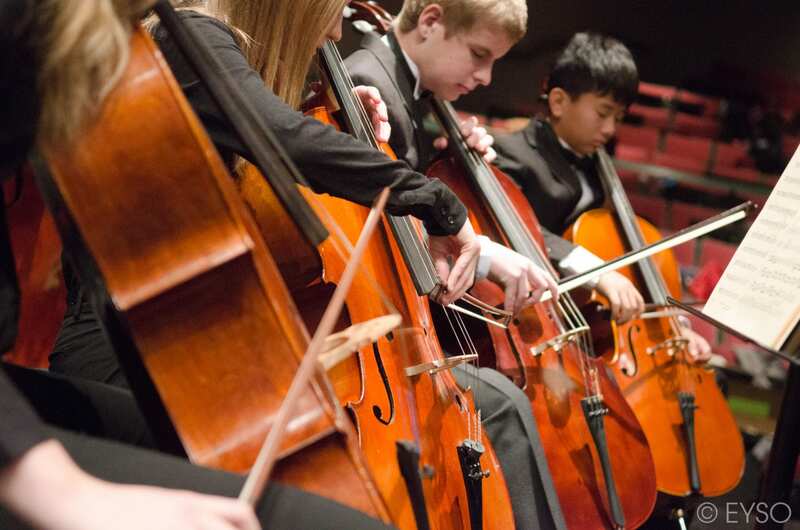 Led by Artistic Director Randal Swiggum, the Workshop is for current EYSO students intending to audition for the next orchestra and for prospective students, parents, and teachers to learn about the EYSO audition process. The Workshop will cover common questions about the audition process, how to prepare, what makes a good audition, and tips for success, both for EYSO auditions and auditioning in general, for any age. The Workshop is free and open to the public.